Set in the midst of an unforgiving New England winter, this uncompromising thriller pushes the boundaries of a man’s pursuit of justice to avenge his brother’s death. When handyman Jay Porter takes a charity assignment from an old friend, he learns of a fire—a fire he is convinced was started by his longtime nemeses, the Lombardi brothers. Propelled by righteous vengeance, Jay discovers that the route to justice will mean taking the law into his own hands. Having spent ten months on the run after he was framed for the murder of an estate-clearing associate, handyman Jay Porter returns to his hometown of Ashton, New Hampshire. During his time as a fugitive, he searched for a hard drive—evidence that would put his longtime nemeses Adam and Michael Lombardi behind bars. But he came up empty handed. He has nothing. No hard drive, no hope. He hasn’t spoken to his ex-wife and son in almost a year and he’s broke. With his reputation tarnished and employment opportunities nonexistent, Jay takes a charity assignment from old friend/flame Alison Rodgers and learns of a fire at Alison’s former rehab farm. Jay is convinced that the Lombardis started a fire as a scare tactic to pressure Alison to sell. As Jay begins to look into the origins of the fire, he hopes he will finally be able to put away his enemies. But he soon discovers that evil isn’t so easy to define, and that sometimes we need to take the law into our own hands if we want justice. Award-winning author Joe Clifford was born in Berlin, CT. He now lives in the San Francisco Bay Area with his wife, Justine, and two sons. 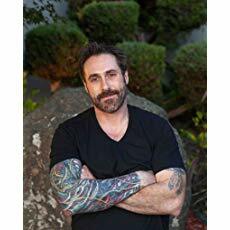 He is a graduate of Central Connecticut State University and holds an MFA degree from Florida International University. However, prior to these scholarly accomplishments, Joe had been a heroin and methamphetamine addict-an addiction that landed him homeless on the streets. After ten years, Joe turned his life around. He now uses the backdrop of his own extreme experience to shine a light on the misunderstood and marginalized. No one can write with the authority of Joe Clifford when describing the reality of alcohol and drug abuse. 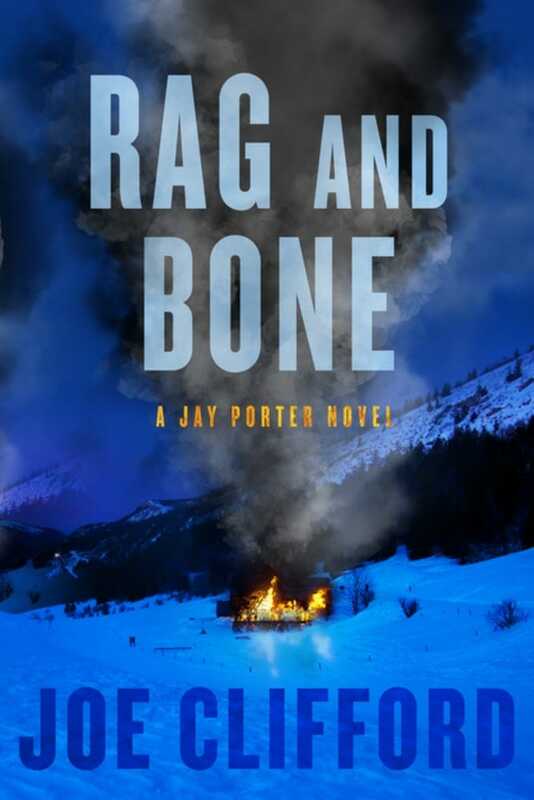 Rag and Bone is the fifth novel in his award-winning Jay Porter series.